The South African Airways facebook page announced last week, that South African Airways offers free airport transfers to all business class passengers. 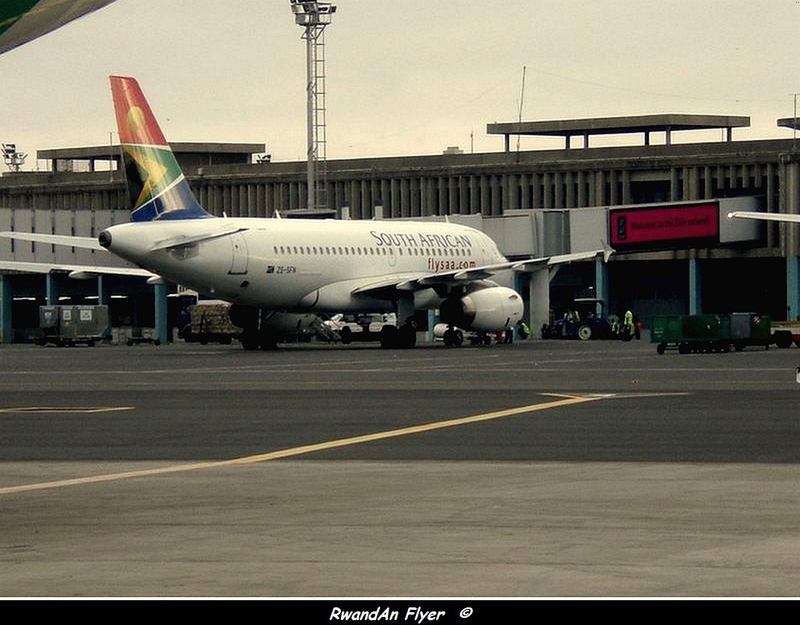 We sent an email to the South African Airways office to have more informations, here is the answer. 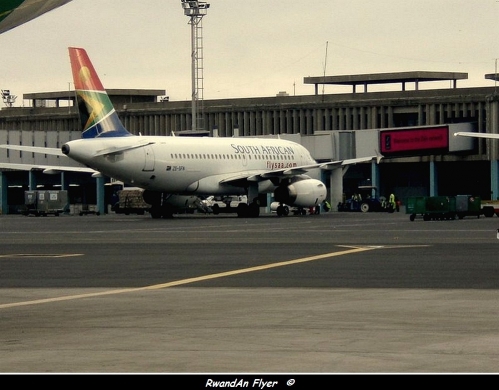 We offer airport transfers to business class passengers that fly with South African Airways. Upon purchase of ticket, we offer our clients with transfer vouchers with details of the car company that will pick them up their premises on the date of departures and back on their respective return dates. Please be advised that your preferred travel agent is aware of this service.